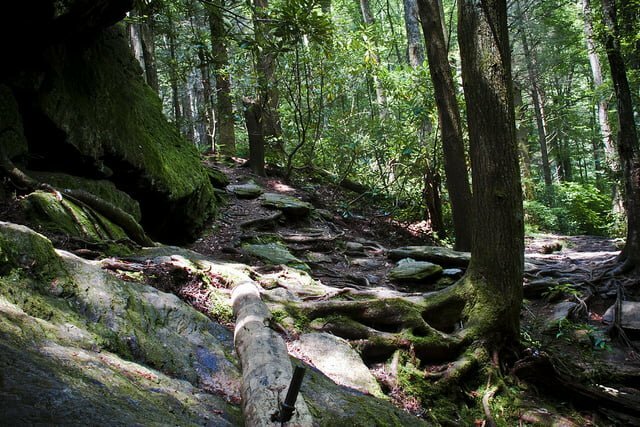 When it comes to places in the Western North Carolina mountains, there are so many amazing ones to choose from. We at The Orchard Inn love spending as much time in our neighboring towns as we can. When we can’t go, we enjoy suggesting to our guests some of our favorite spots to go as well. One place that is a perfect day trip from us at The Orchard Inn is Lake Lure NC. 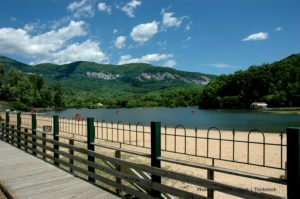 There are so many wonderful things to do in Lake Lure NC that it’s easy to spend a day there. 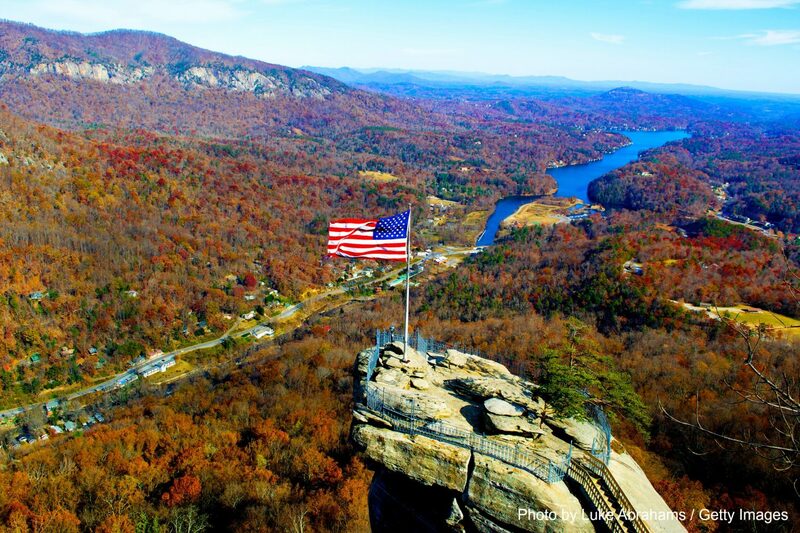 Let’s explore together some of the great things to do in Lake Lure NC. 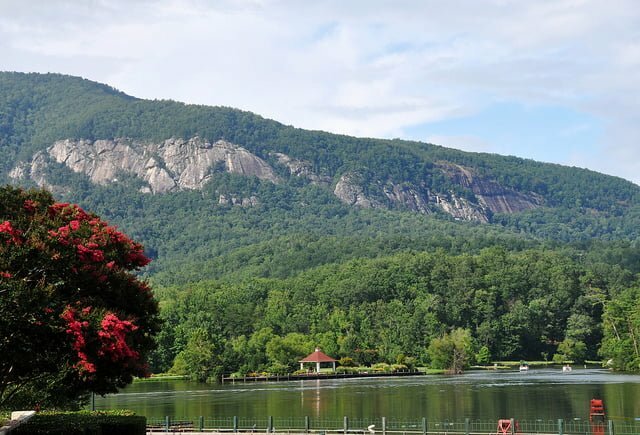 The first on our list of things to do in Lake Lure NC is to go on a tour. You have this fantastic lake right there, you should be able to enjoy it. There are many ways to go on a Lake Lure tour, but one of the best is to go by boat. Head over to the marina and grab some tickets for a cruise. Now in the late spring and summer months the cruises run every day. There are two-day time cruises that you can choose from. The first is a lunch cruise. 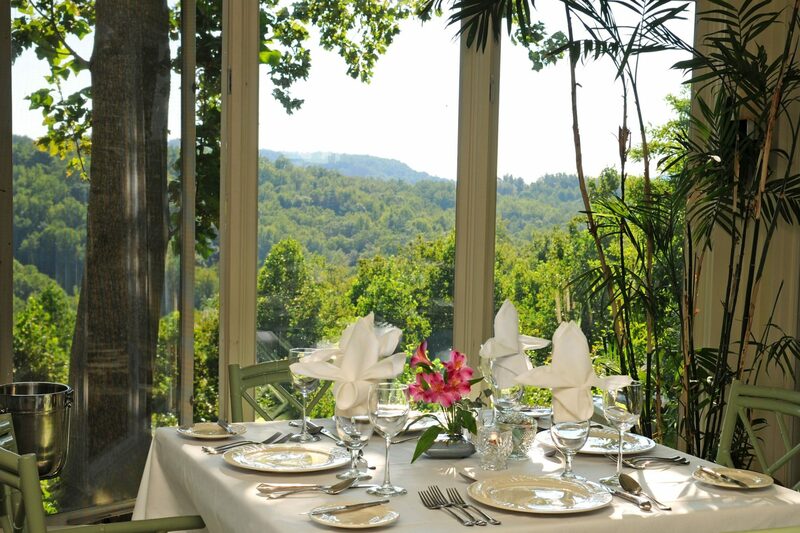 For groups of 10 or more, you will get a tour of Lake Lure as well as a delicious lunch that consists of a deli sandwich, chips, drink, and a dessert. Tickets are $25 and this tour runs from Memorial Day to Labor Day. If you are looking for something a bit more romantic, then check out their dinner cruise. Enjoy a sunset cruise on Lake Lure and then join your fellow passengers at a restaurant after for dinner. Tickets are $25 and do not include your meal. If you want to enjoy the sights on your own, one of the best things to do in Lake Lure NC is to rent a boat. At the marina, they have all sorts of boats ready for you. You can choose from motor boats or non-motorized boats as well. They have paddle boats, kayaks, stand-up paddle boards, and hydro bikes. There is nothing like going around on Lake Lure at your own pace and discovering it for yourself. If you are looking for something truly beautiful then add this to your list of things to do in Lake Lure NC, the Lake Lure Flowering Bridge. What makes it so beautiful is the gardens, as well as the view. There are gardens spanning up to the bridge on each side as well as the bridge itself. It is a stunning garden. When you do get to the top of the bridge, from one way you will see the river that flows into Lake Lure itself. When you look upstream, you will have a killer view of Chimney Rock at nearby Chimney Rock State Park. 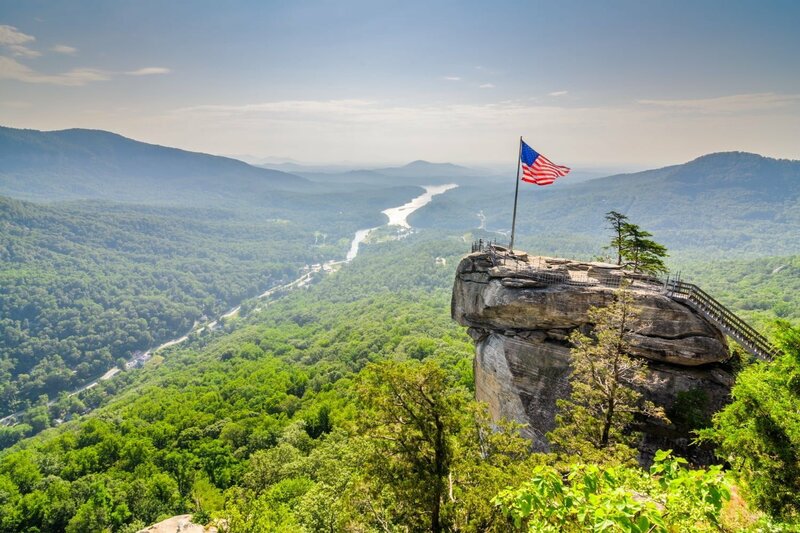 Chimney Rock is an amazing sight. The Lake Lure Flowering Bridge is completely free and was made to enhance the beauty of the area. Be sure to check out their pictures as well so you can get a sense of how great this place is. Love adventure? You will love our next suggestion of things to do in Lake Lure NC. We love suggesting our guests check out horseback riding near Lake Lure. Cedar Creek Stables offers trail rides for every type of client, even the young ones. Their trail rides can last anywhere from 1 hour to 2 hours and they will take you all over their 350 acres of trails, across streams, through woods and even a top mountain view. Another great thing to do in Lake Lure is to go to Canopy Ridge Farm. This outdoor adventure park has a zip line as well as kayaks available for rent. 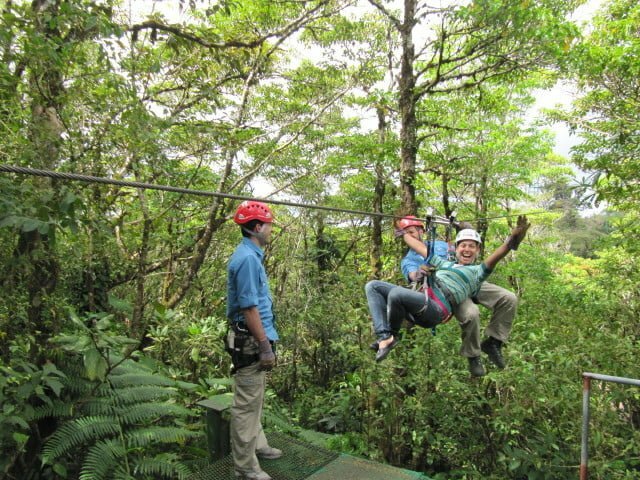 We have to say, zip lining in the mountains is an experience everyone should have when they are here, it’s is amazing. When you have so many things to do in Lake Lure NC it’s easy to see why so many people enjoy coming to the Western North Carolina mountains. We have amazing views, great trails, and so many ways to enjoy a day. 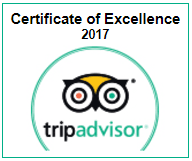 When you do come, we hope that you would consider staying with us at The Orchard Inn. 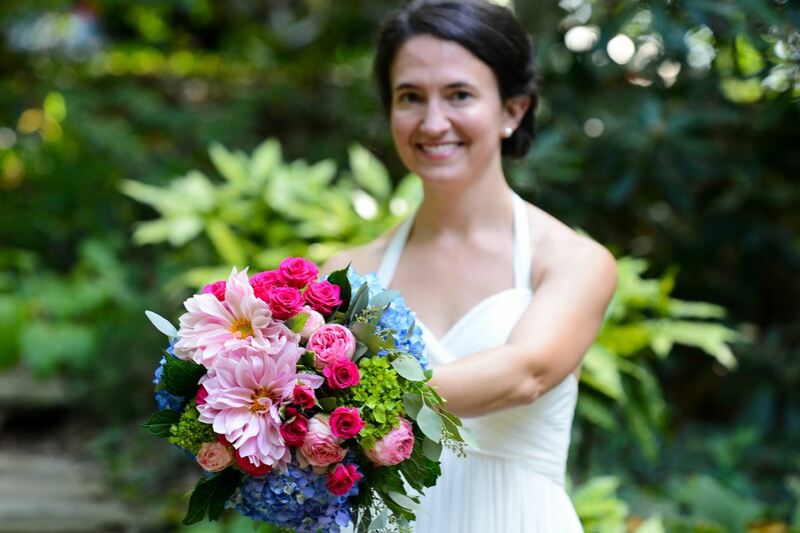 Our beautiful B&B is located in Saluda and is a convenient location to not only Saluda activities but other nearby activities as well. Locals and guests enjoy coming to our inn for not only great service, comfortable beds but our delicious food. Our chefs prepare an incredible breakfast each morning as well as dinner for our guests of our in-house restaurant, Newman’s. 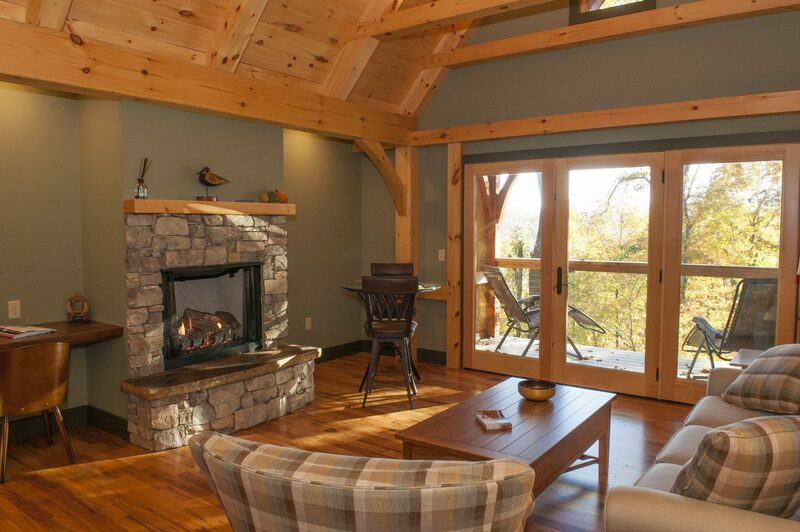 Contact us today and start making a plan to come see us in the Western North Carolina mountains.